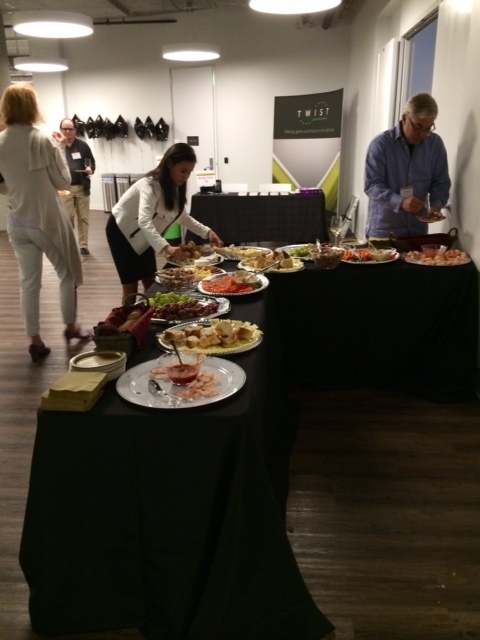 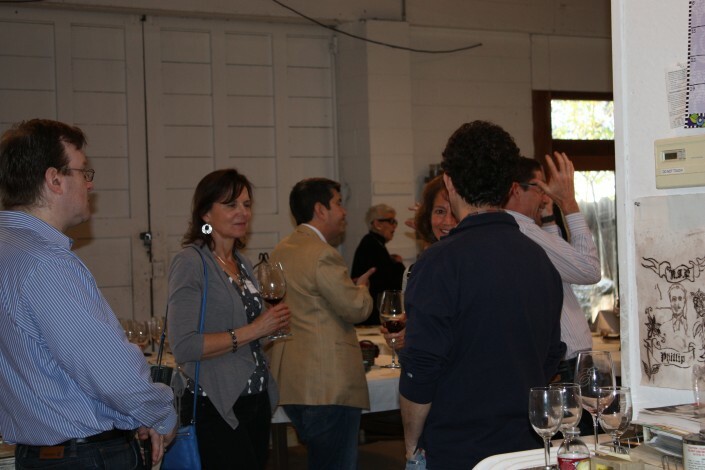 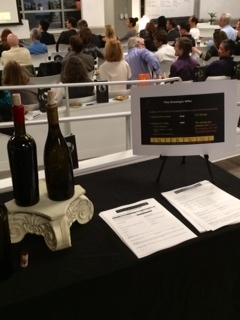 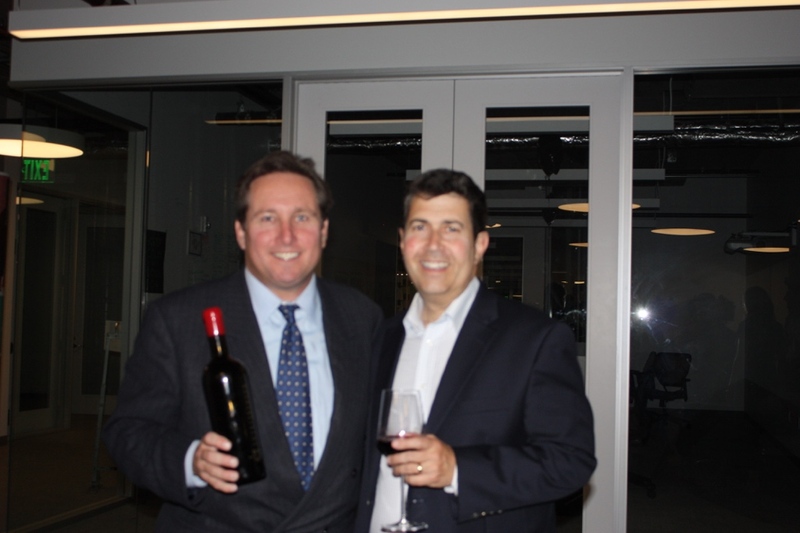 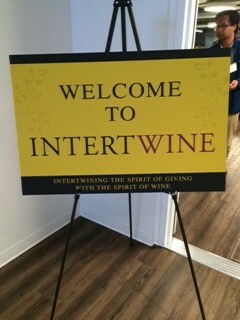 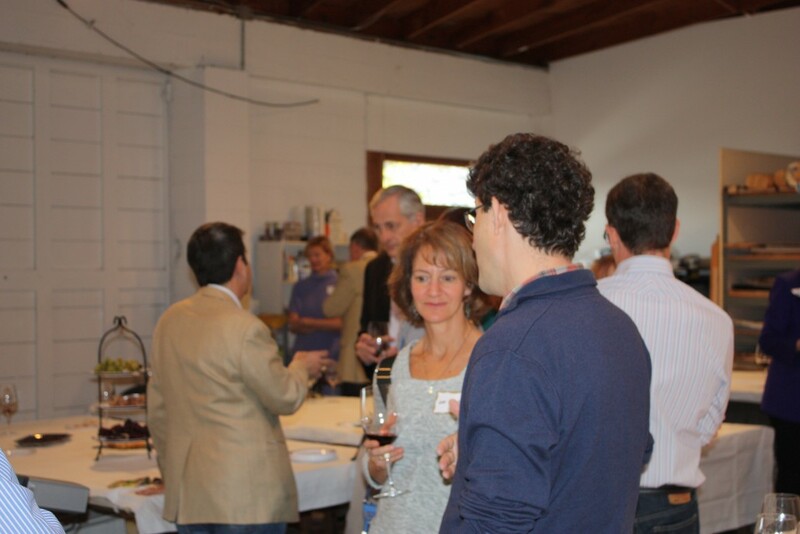 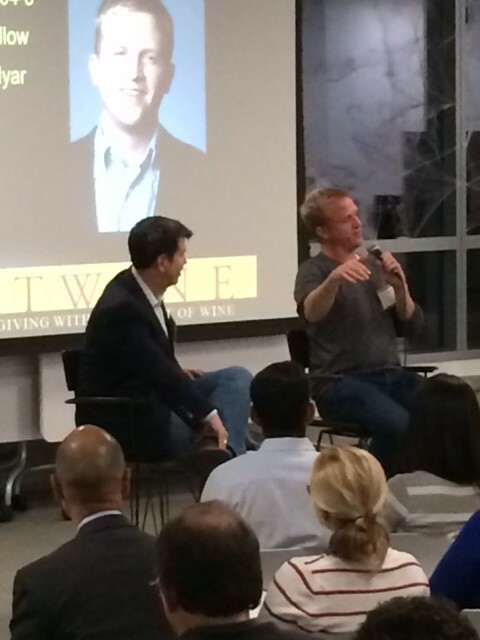 Entrepreneur Wines hosted its first “Intertwine” event in San Franciso and attendees were treated to our 2010 Mt. 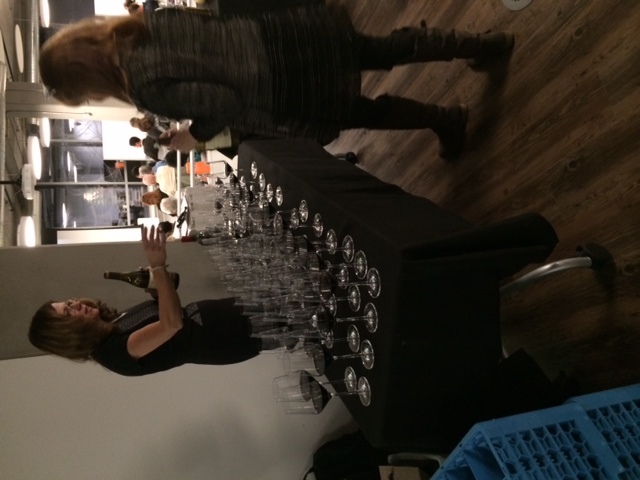 Veeder cabernet along with complimentary pours of Wente Riva Ranch chardonnay and appetizers. 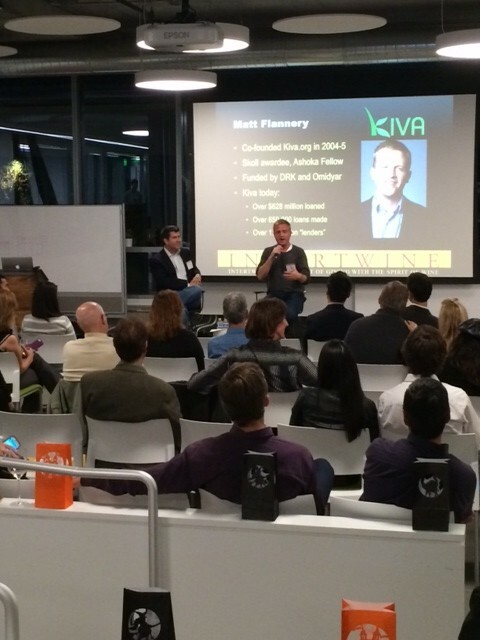 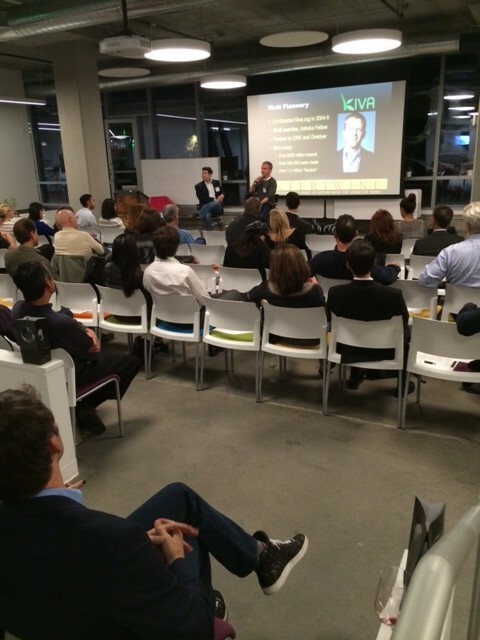 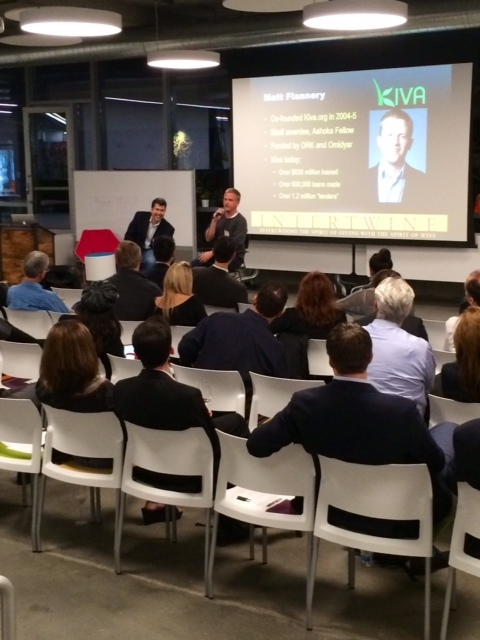 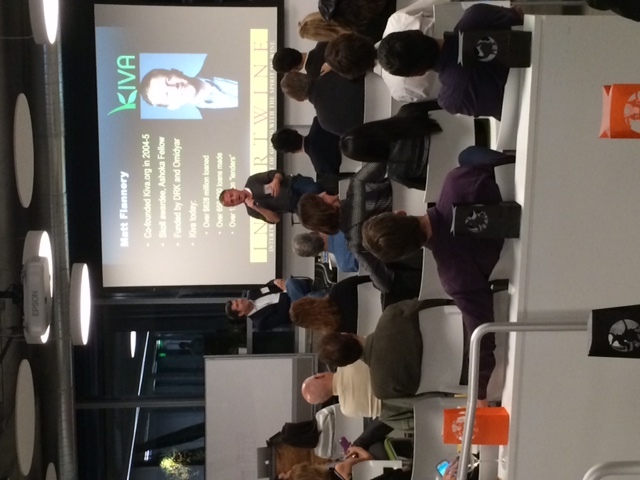 The event featured Matt Flanner, Founder of Kiva.org, who spoke about social entrepreneurship. 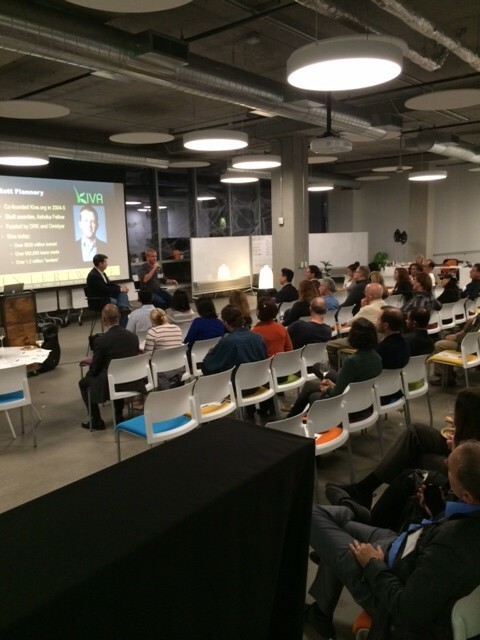 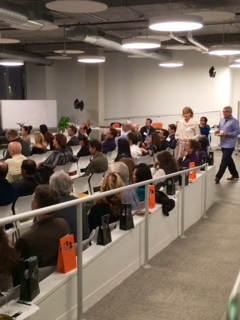 The Wix Lounge hosted this event in downtown San Francisco near the AT&T Park.